In his latest blog post for the Brookings Institution, Former fed chair Ben Bernanke notes that the central bank will be hesitant in raising rates. Bernanke believes the Fed's realization that it has been too optimistic about growth, and that as a result policy is probably less accommodative than it appears and is likely to lead to a reluctance to raise rates. He writes, "the current policy is not as simulative as previously thought," he said. He also thinks that Fed-watchers should not read so much into statements. "In general, with policymakers sounding more agnostic and increasingly disinclined to provide clear guidance, Fed-watchers will see less benefit in parsing statements and speeches and more from paying close attention to the incoming data," he added. 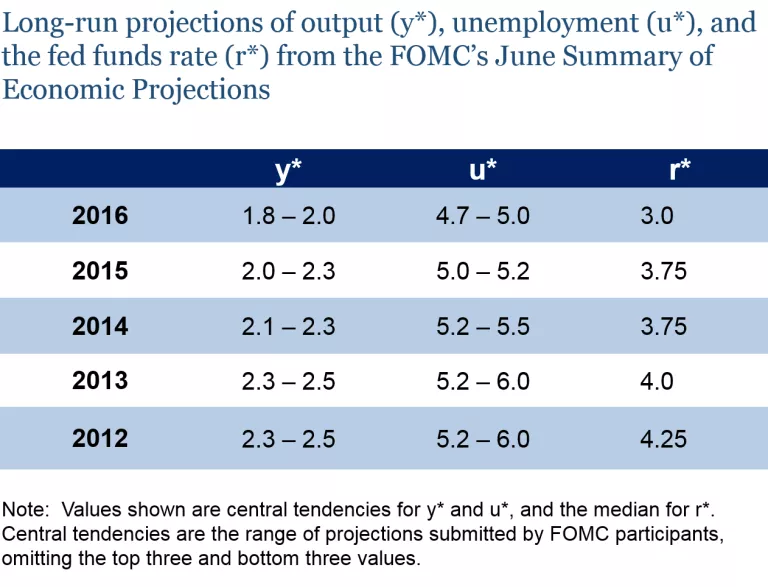 Bernanke examined Fed long-run forecasts starting in 2012 in three areas: output growth, unemployment and the "terminal" fed funds rate. He found that Federal Open Market Committee members have had to scale down consistent. "With a shorter distance to travel to get to a neutral level of the funds rate, rate hikes are seen as less urgent even by those participants inclined to be hawkish," Bernanke wrote. "In particular, relative to earlier estimates, they see current policy as less accommodative, the labor market as less tight, and inflationary pressures as more limited," he continued. "Moreover, there may be a greater possibility that running the economy a bit 'hot' will lead to better productivity performance over time. The implications of these changes for policy are generally dovish, helping to explain the downward shifts in recent years in the Fed's anticipated trajectory of rates." Are Global Stock Markets About To Rally 10 Percent?